RUMOURS are building that a class action against Jim Berardo will be waged. Creditors of his failed businesses found out at a meeting with Noosa Food and Wine Events administrator Worrells Solvency and Forensic Accountants on Thursday that the Noosa International Food and Wine Festival had not made a profit in years and had no money in the bank. The meeting in Mooloolaba was understood to be open to all 120 creditors. "We're screwed. 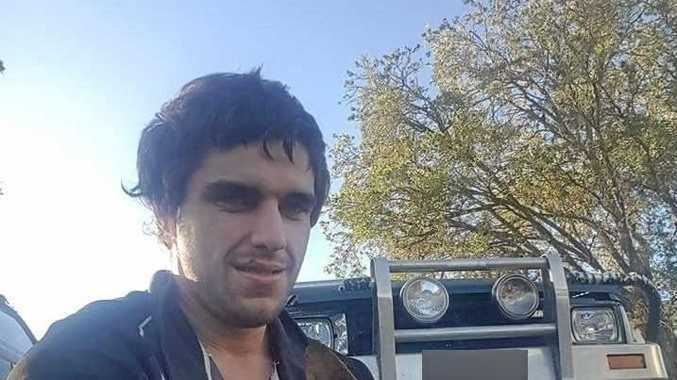 There's no money," said beverage supplier "Jonathan", who was owed thousands of dollars. He asked to remain anonymous until the end of the month, when it will be clear whether his invoices would be paid. Jonathan said creditors were informed the company had not made a profit for a number of years. Mr Berardo's lawyer John Mahoney, of Mahoneys, confirmed this in an email to the Daily. 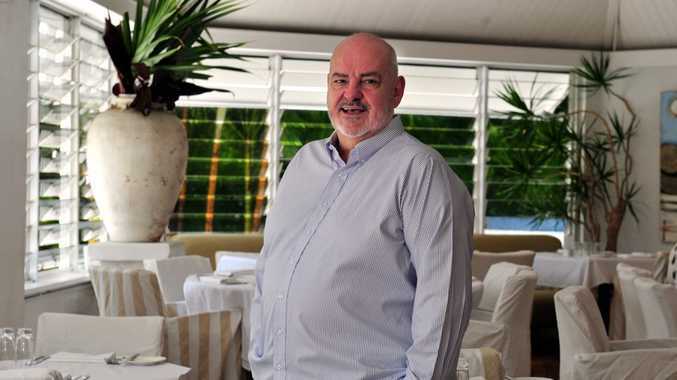 Mr Berardo's company Noosa Food and Wine Events went into voluntary administration on May 29, less than two weeks after the festival took place. The event attracted more than 30,000 guests. Will you be sad to see the Noosa Food and Wine Festival go? This poll ended on 30 June 2015. From humble beginnings in 2003 when 150 people attended the inaugural Celebration of Australian Food and Wine Noosa Style! Noosa event the festival grew to be a leading "foodie" must-do. The news follows 2015 presenting partner Westpac Bank's decision not to continue its partnership with the festival in 2016. With the financial credibility of the festival in ruin, its future is now unclear. Mr Cunningham was contacted yesterday morning but did not provide a response before deadline. The date has been set for the 2016 festival - but if it will go ahead and who will run the show are not yet known. Send your suggestions and views to business@scnews. com.au. Where did it all go wrong for Berardo's business?